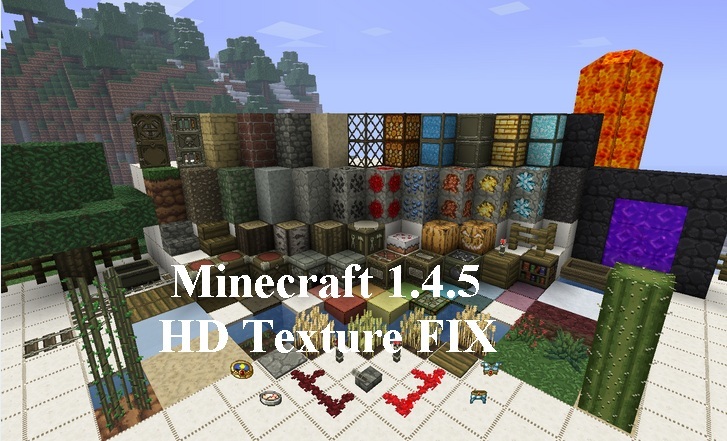 Minecraft HD Texture fix is a spectacular tool for Minecraft which allows you the fix your in game textures. The tool itself is a must have for every Minecraft player. MCPatcher HD Texture for Minecraft 1.4.6/1.4.7 1.1.12_02 version is currently available with the fixtures of compass and it will definitely amuse you. Description: A custom tool to improve your textures. Open Minecraft and switch to the default textures. Download and run the latest file for your OS below. Hit the browse button next to “Texture Pack” and find the .zip file for the texture pack you want to use. When it’s done, click Test Minecraft. If it doesn’t work, follow the instructions at the top of this post. If it does, you can launch Minecraft normally. If you are facing any type of issues while including this tool in your Minecraft, then do share your problem via comment section. Minecraft community is growing because fans are helping each other to make this game easier for everyone. Have some enjoying moments while playing this game.